Versatile Fiji-born rugby player for such teams as the ACT Brumbies and Wallabies. He played with the under-19 Fiji national team. 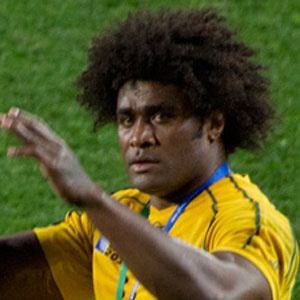 He scored a test try in his first game for the Wallabies; his goal was later named IRPA's Try of the Year 2011. He married Kerrie Samo in 2004. He replaced an injured Drew Mitchell on the wing during the 2011 Rugby World Cup.